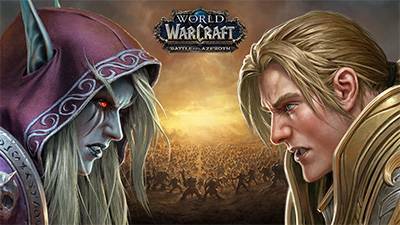 Recruit players for Battle for Azeroth! Forum > Pro Raiders > News > Recruit players for Battle for Azeroth! Thread: Recruit players for Battle for Azeroth! Recruit Finder is now updated for the new stat squish introduced in the BFA Pre-Patch. Be sure to check it out and fill your guild ranks before heading into the new expansion. Are you guys still recruiting? What are your plans for patch 8.1?